5 min. mid-ride stop. No trailers. No rain, 45°+ only. No drop! 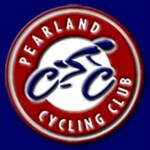 All riders are welcome, with a group for true beginners and another route for more advanced riders. Ride leaves from Performance on South Lamar at 9am. Please bring a helmet, spare ... moretubes and plenty of water. 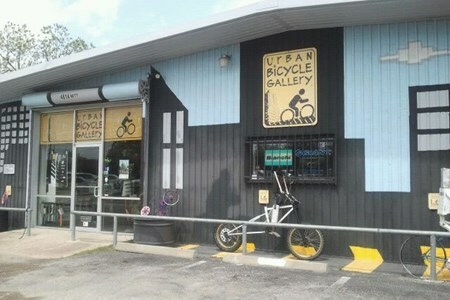 Come in early if you'd like a mechanic to check out your bike before the ride. 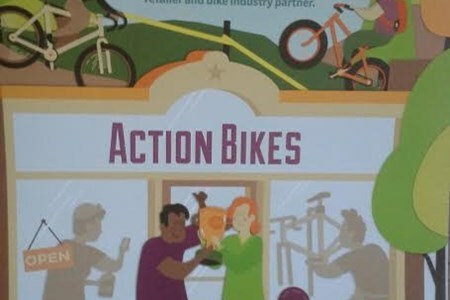 Every Saturday from Biketown. We roll out at 9:00 am. 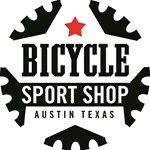 Typically the time changes in May when it gets warmer, so look for the notice either here or on Strava that we're moving to 8:00 ... moream rollout. 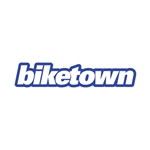 Sponsored by Biketown. Pace range: 18 to 22 MPH. Rolling hills possible. Distance: Anywhere from: 40 to 100 miles. There's generally a long and short option on Saturday (distances depend on the make up of ... morethe group) and the pace is held down until the split. You decide how far you want to go!. 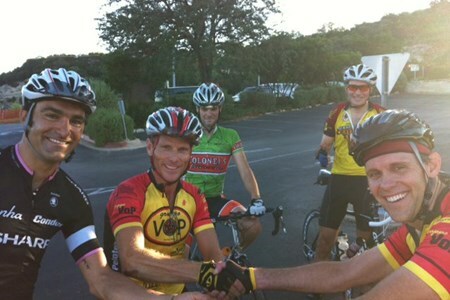 Saturday mornings, we typically all start together and then break into two groups about 20 miles into the ride. 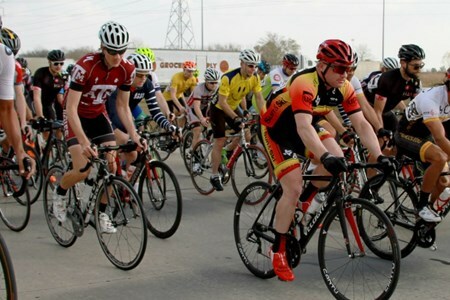 The "long" group pedals 65 to 100 miles, and the "short" group typically rides 40 to 65 miles. Our Saturday morning rides - still going strong! 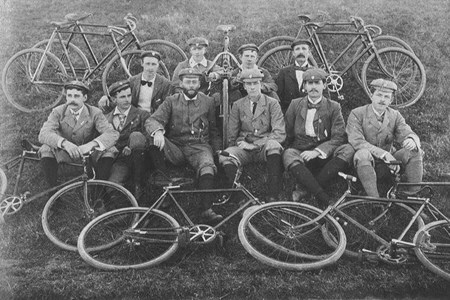 No other city in the nation can boast a cycling club like NWCC. And no other city has anything approaching NWCC’s famous “Saturday ... moreMorning Rides”. 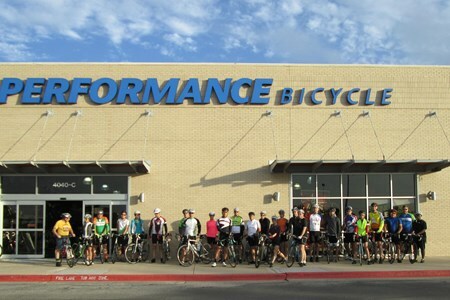 Join us each Saturday morning at the Parmer Store to head out for a 35 or 24 mile road ride. Meet up at 15 minutes before wheels down. 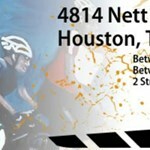 The 35-mile route is for intermediate riders ... moreand the 24-mile ride is best suited for beginner/intermediate level riders. 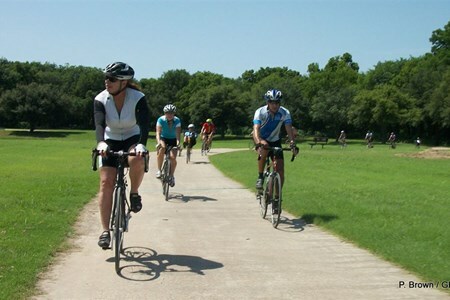 The great part of this route is riders can turn back at any point along Parmer Lane. 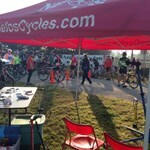 Please arrive with enough hydration, fuel, and repair kit to complete the ride. There are no stops along the route. to 17 mph average. 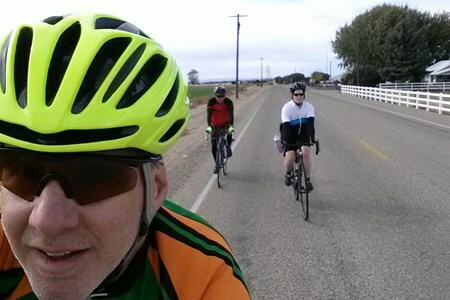 Riders travel 16 miles to Bullard and then break into groups and choose their distance. 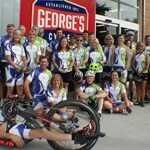 Weather may delay or cancel the ride; please follow our TBC FB page for discussion and last minute changes to rides. 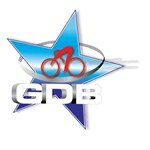 We are a group of road cyclists who ride for pure enjoyment. 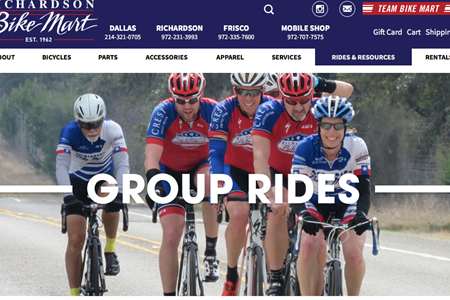 The group was founded in 1989 based on the shared belief that no rider should be left behind. We have a no-drop policy, ... morewhich means that we look out for each other and make sure everyone is accounted for during our rides. We stick together for a fun, relaxing group experience. 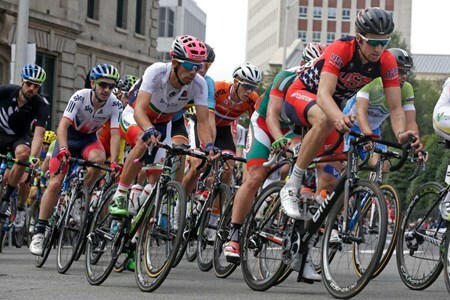 All riders should be prepared to average at least 14 mph for the distance you choose to ride. No Dues or Membership FEE! Just Group Fun! Come RIDE! Georgetown, Andice, Walburg, Salado, Florence, and Bertram. Saturdays at 8AM or 9AM. Check our Website. It's time again, for another Saturday morning shop ride. 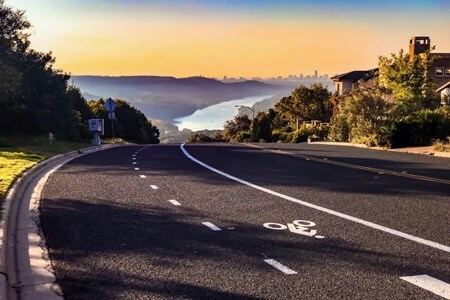 This ride is a intermediate pace ride which, caters to roadies and triathletes who are looking to improve speed and have some ... morefun while riding. The ride distance is 35 miles and is a no drop ride (which means we pull over and wait for anyone who is following behind the group). The pace average is between 15-17mph. 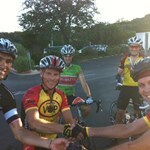 This ride has also been known as the Pflugerville Tuesday Night Ride. Wheels down at 8:15 a.m. Always check FaceBook page for updates if we need to cancel or delay the start for any reason.